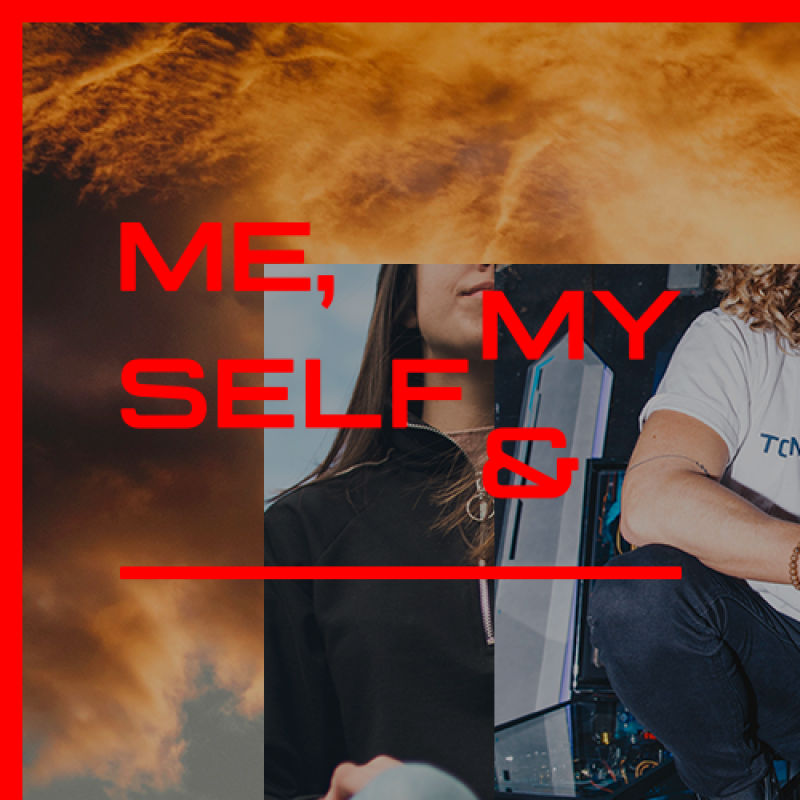 In April we'll begin in a series called "Me, Myself, & ______" A lot of the time we find ourselves asking these questions: Who am I? Where do I belong? How can I matter? — We are all searching for answers. We often root our identity in what we are associated with. For example, “I play football; I’m an athlete.” or “I go to church; I’m a Christian.” Culture tells us to be whoever we want to be, peers label us, & we try to mask who we truly are. In this series we will be taking a look at how we discover our God-given identity. Follow along with us by subscribing to our Oneighty Students podcast on your preferred podcast streaming platform!